Global 1 is where Ministry meets Technology. We are living in a media driven age and your church, regardless of it's size needs a simple professional website. With over 60% of all internet searches done from a mobile device a mobile optimized and energetic web presence is more important than ever. 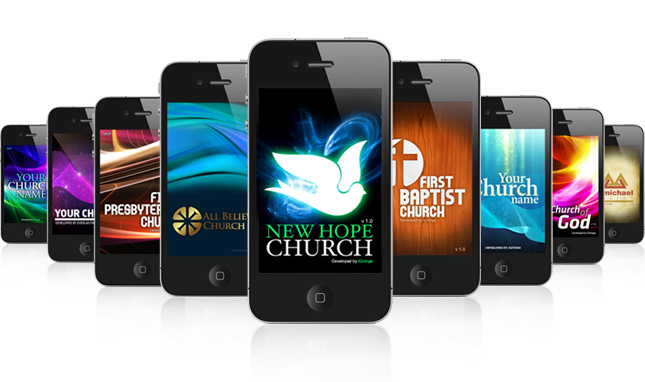 We would love the opportunity to serve your church or ministry with an affordable app or website design solution. 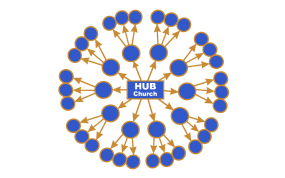 The Church website functions as a central hub for all activities. 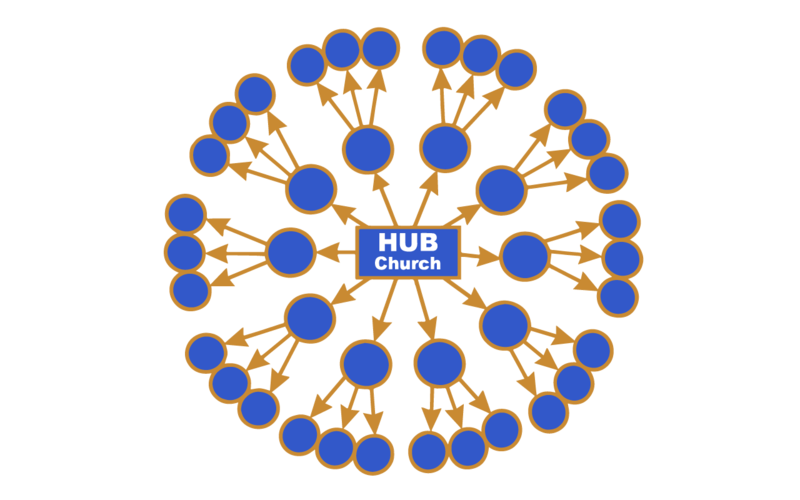 By focusing on your website as a communications hub you can keep your members both engaged and informed also attract new guest and keep everyone connected.